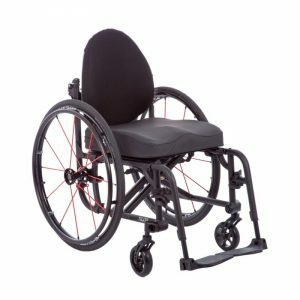 The Helio C2’s outstanding performance and unrivaled lightness has positively changed how people think about wheelchairs. With a transport weight of only 12 lbs. (5.4 kg), the Helio C2 is at least 9 lbs. 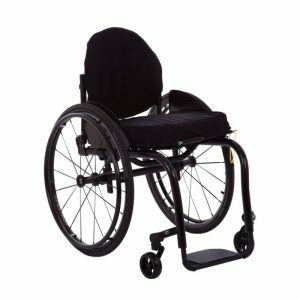 (4 kg) lighter than any other wheelchair in its category. 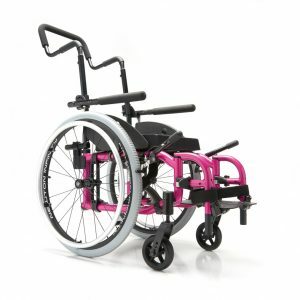 The innovative frame design lets you achieve a super low 13 1/2” (34.3 cm) seat-to-floor height with a 4” caster on a standard frame. That’s the same frame that can go up to 21 1/4’’ (54cm). 350 lbs. 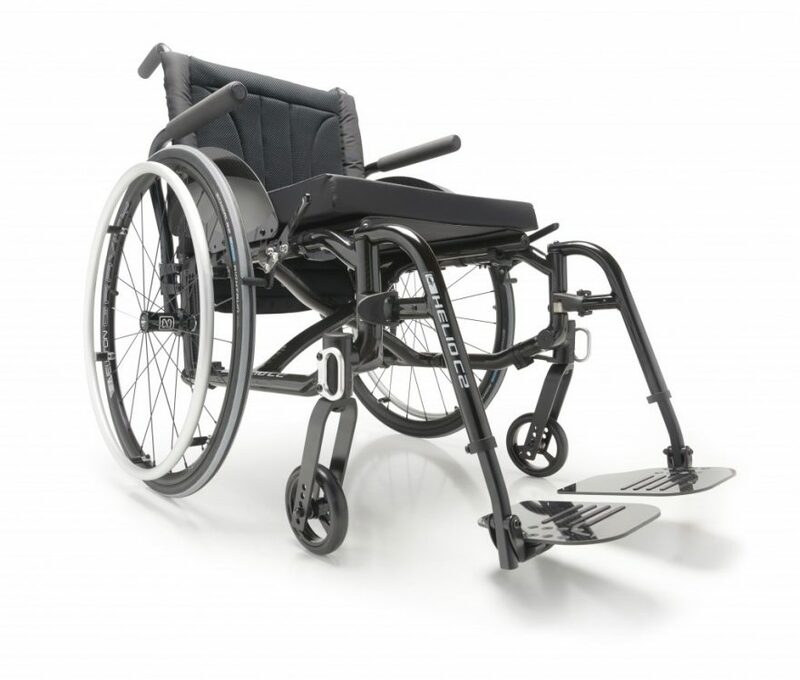 (159 kg) maximum weight capacity, up to 22” (55.9 cm) wide. 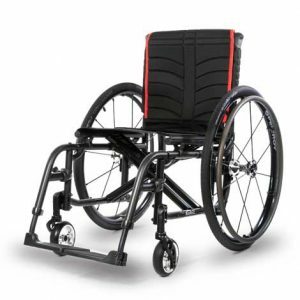 The Helio C2 HD can handle up to 350 lbs. (159 kg) with only a 6-oz. (176 g) weight increase over the standard Helio C2. Heavy duty without the HEAVY.